The best view in New York City is from my Mom’s 10th floor balcony on Roosevelt Island. Here’s a Timelapse Video of Why! To prove my hypothesis, I set my Nikon D7000 on a tripod and took a photo every 32 seconds for 11 hours. 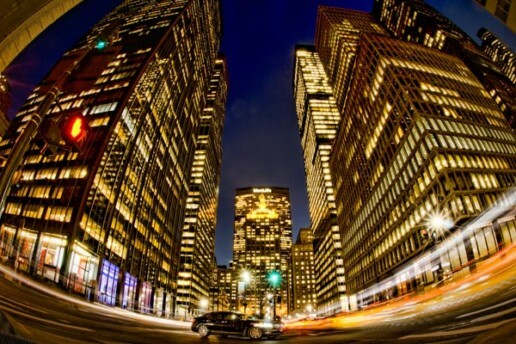 The resulting 1,235 photos became this one-minute timelapse video. See if you agree. Tech Specs: I used manual mode for the first 5 hours then switched to auto for the rest. What can I say… a guy’s gotta leave the house sometimes! 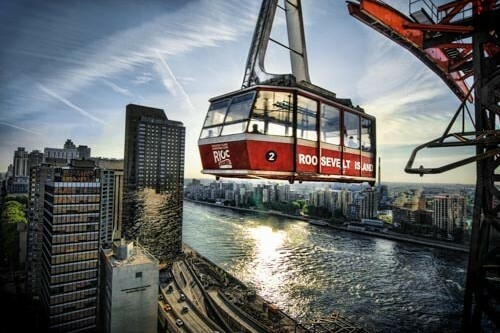 Where & What is Roosevelt Island? As such, the entire Island provides non-stop scenic views of New York City. While the sun’s exact position changes throughout the year, it generally sets somewhere within the 20-block span of Manhattan that is visible from my Mom’s balcony on Roosevelt Island. Tugboats, tour ships, freighters, barges, speedboats, yachts… the East River floats them all! On some American holidays, a police boat sprays festive red, white and blue streams of water into the river. Bad Weather Makes the View Even Better! Over the years, I’ve seen entire shelves of ice floating down the river and watched as layers of fog moved about on top of the water. The scene is always mesmerizing. My Mom still lives there! That means any time I’m taking in my favorite view in New York City, I’m also hanging out with the best Mom in New York City (and the world too). Where is your favorite view in New York City?